UFOs…how long is your list of unfinished (quilt) objects? Ripping out seams – is there anything to like about it? Welcome to Day 5 of the Blossom Blog Hop! 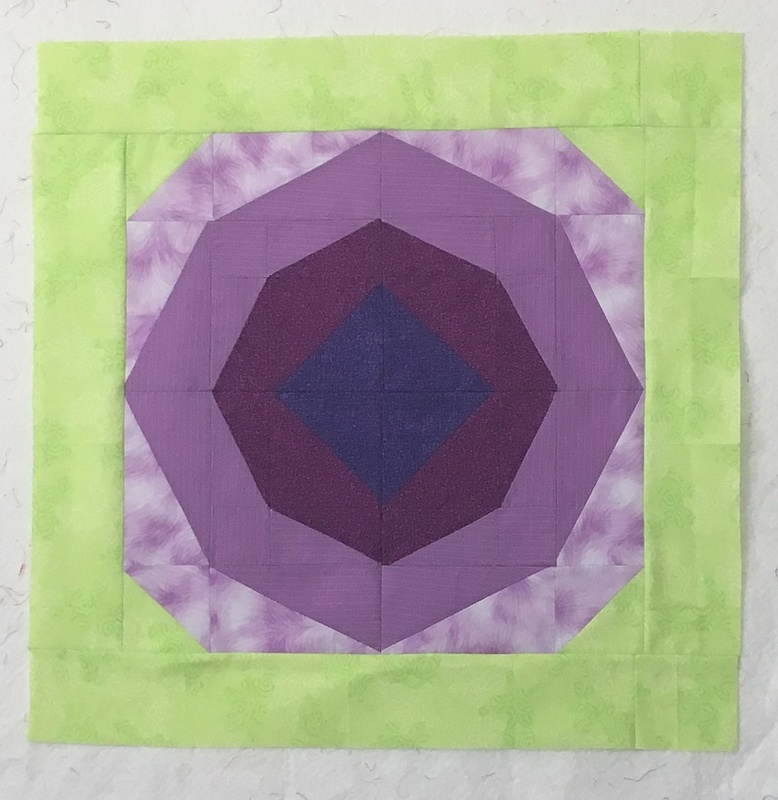 I'd like to share the Blossom AnglePlay (R) mini quilt tutorial and some social media tips. I have started to Blossom this year by using AnglePlay(R) templates. I am writing a book of patterns and came up with the block that I am sharing today.